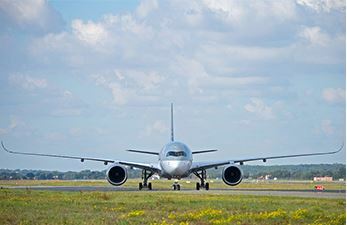 It said, based on flight tests results, its CS300 and CS100 airplanes exceeded their original targets for fuel burn, payload, range and airfield performance. 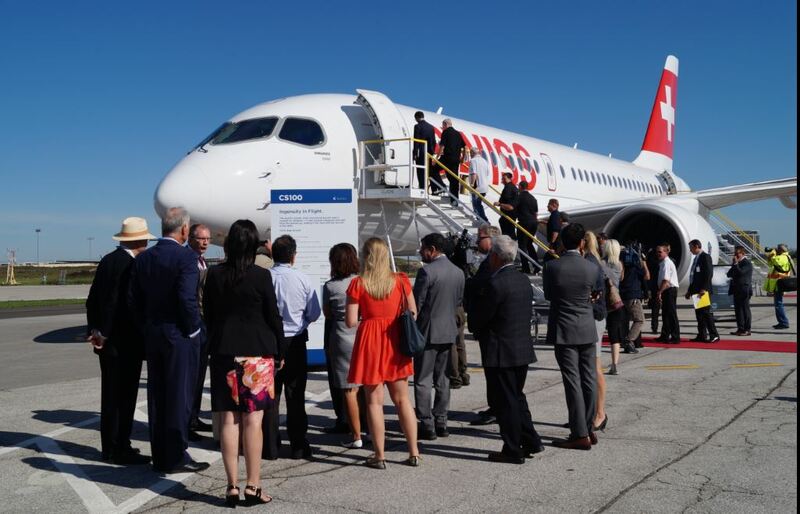 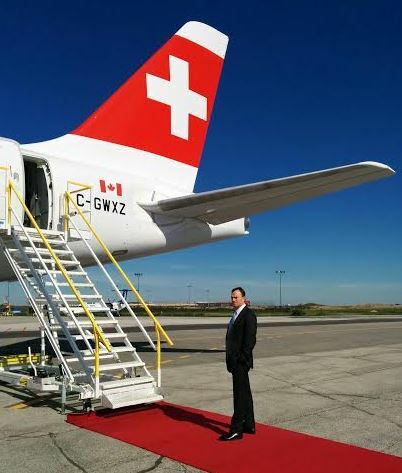 “In addition, the CSeries aircraft are on track to meet noise performance targets, making them the quietest commercial jets in production,” the Canadian aircraft manufacturer told a special media event in Le Bourge. 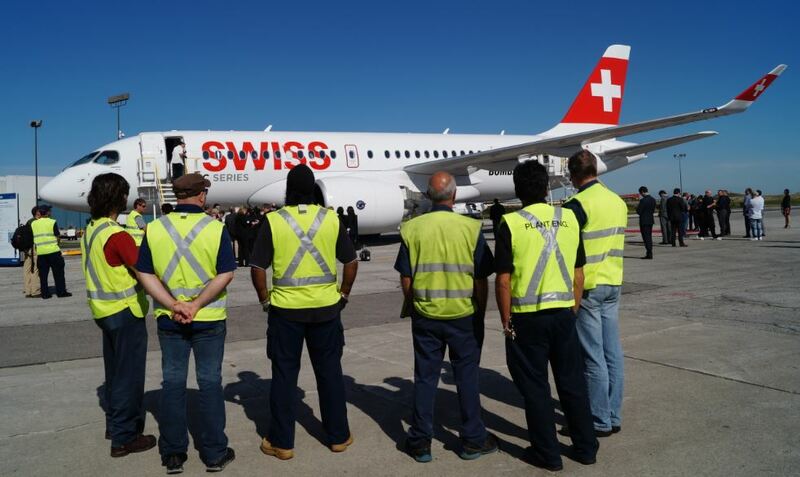 It said the CSeries aircraft’s maximum range had been confirmed to be up to 3,300 NM (6,112 km), some 350 NM (648 km) more than originally targeted. 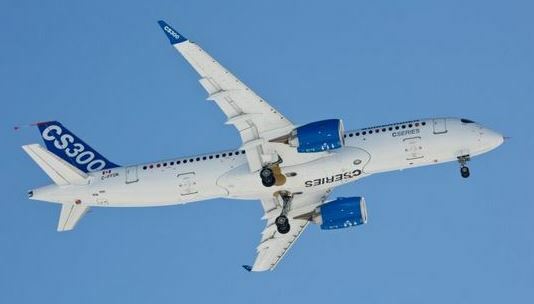 The CSeries is delivering more than a 20 per cent fuel burn advantage compared to in-production aircraft, and a greater than 10 per cent advantage compared to re-engined aircraft, Bombardier added. 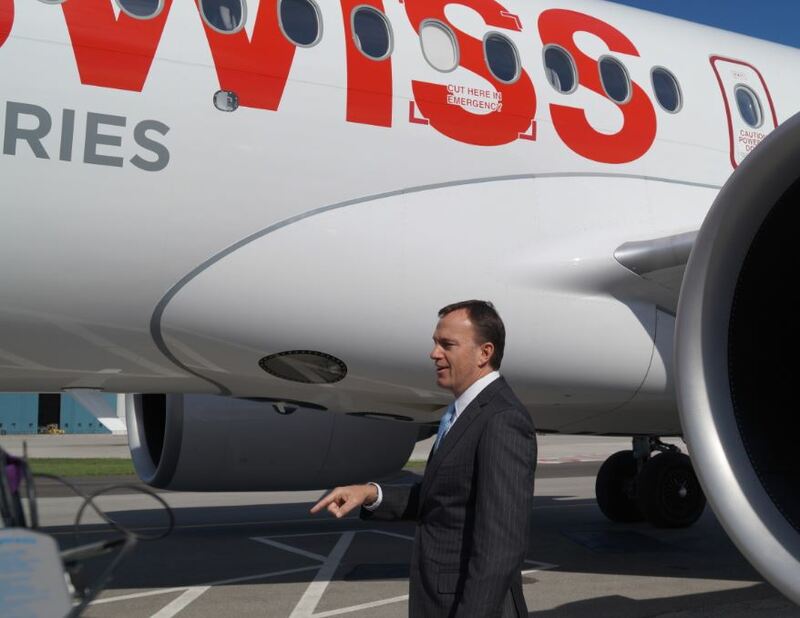 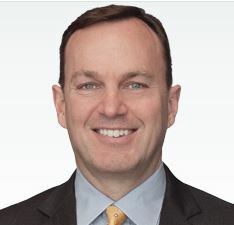 “The CSeries performance is better than advertised,” said Fred Cromer (right), president, Bombardier Commercial Aircraft. 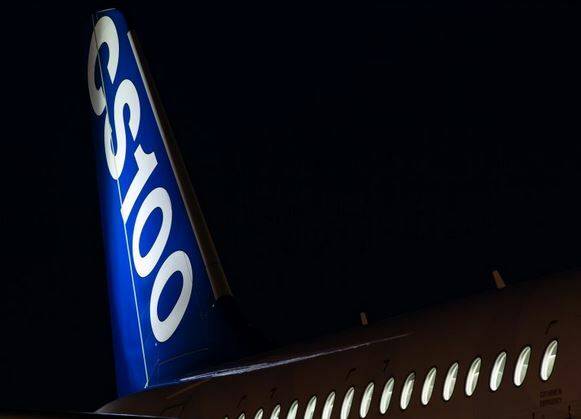 The long-delayed CS300, designed for the 100- to 149-seat, single-aisle market, is making its air show debut in Le Bourge, four months after its maiden flight. 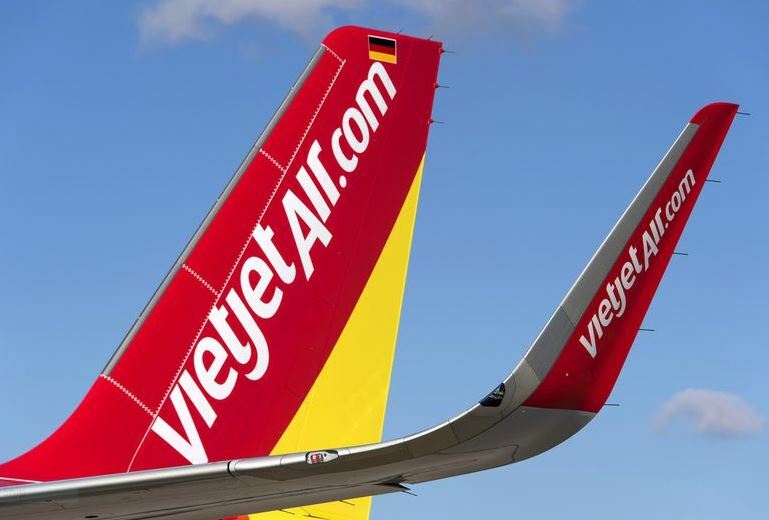 The aircraft is expected to enter service in late 2016. 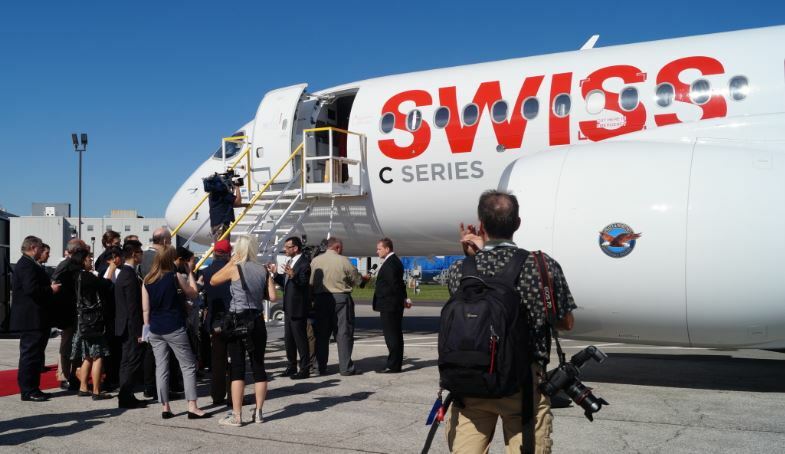 Test flights for the smaller CS100, which can carry up to 125 people, began in 2013. 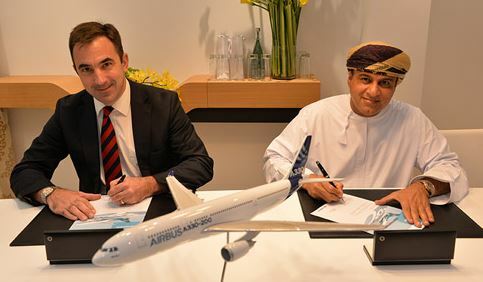 Certification for that aircraft is expected in the second half of this year with commercial flights starting shortly after that. 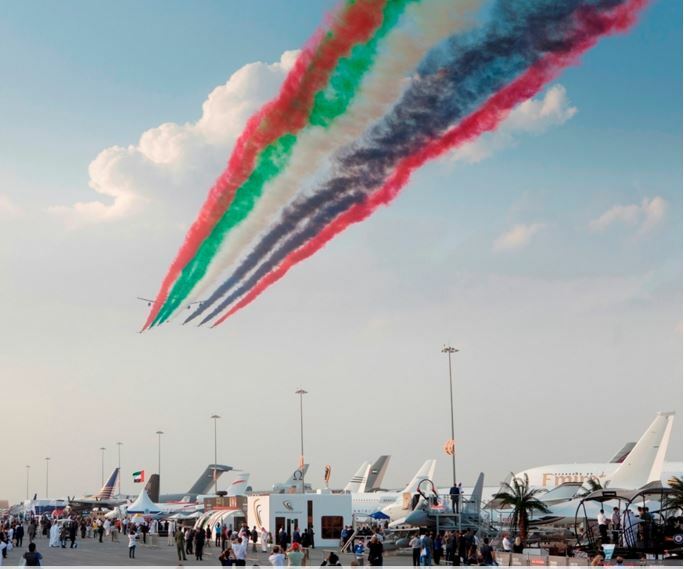 The 51st edition of the Paris Air Show opens Monday. 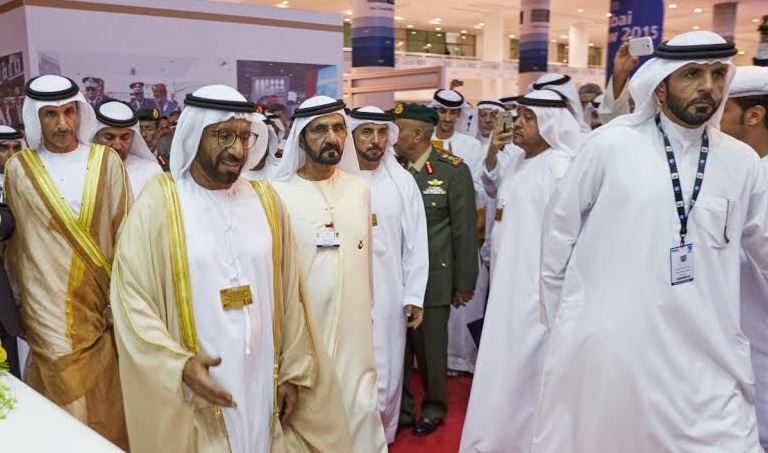 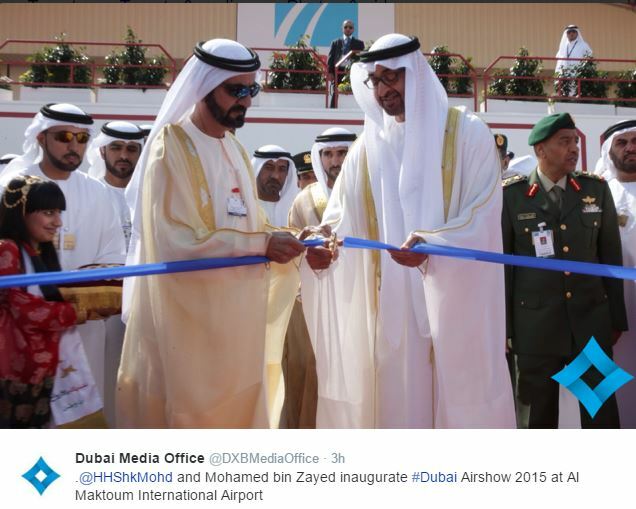 The week-long event has attracted more than 2,200 exhibitors from 45 countries including 18 from Canada. 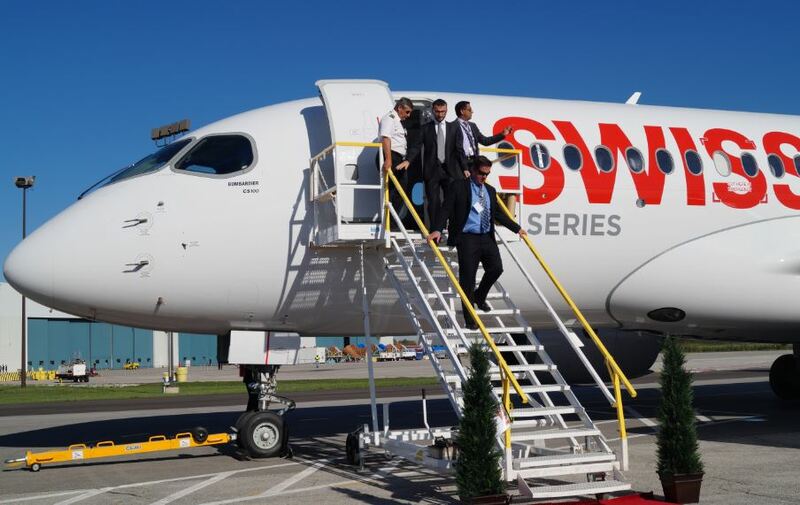 Some of the aircraft that will be on static/flying display at the Paris Air Show next week. 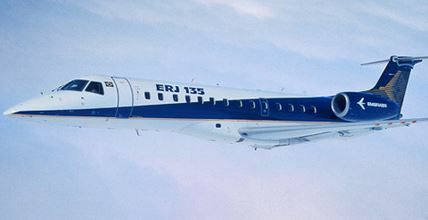 Images are courtesy of Bombardier, Qatar Airways, Boeing, Bell and Embraer. Less than four months after its maiden flight, Bombardier’s CS300 is set to make its air show debut at the world’s premier aviation event in Paris this month. 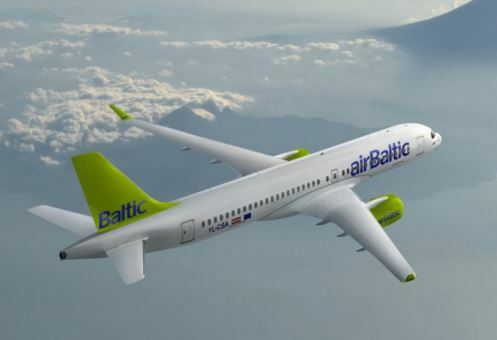 The long-delayed airplane, designed for the 100- to 149-seat, single-aisle market, is expected to enter service in late 2016. 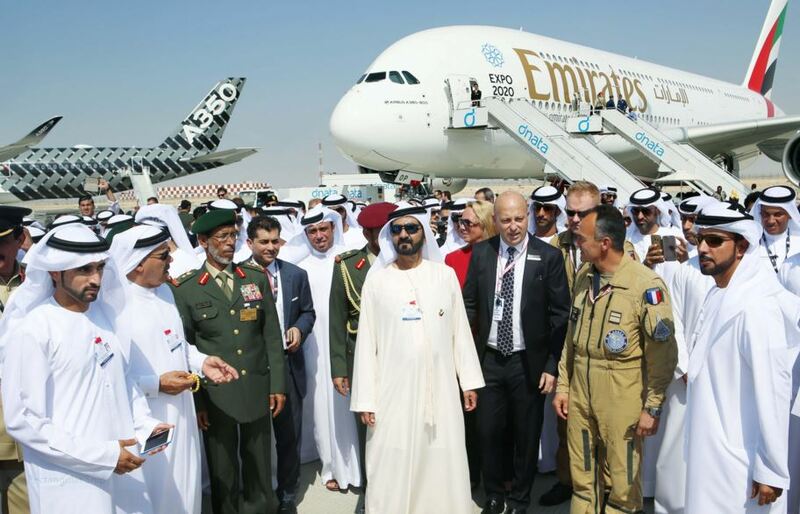 The 51st edition of the Paris Air Show opens on June 15. 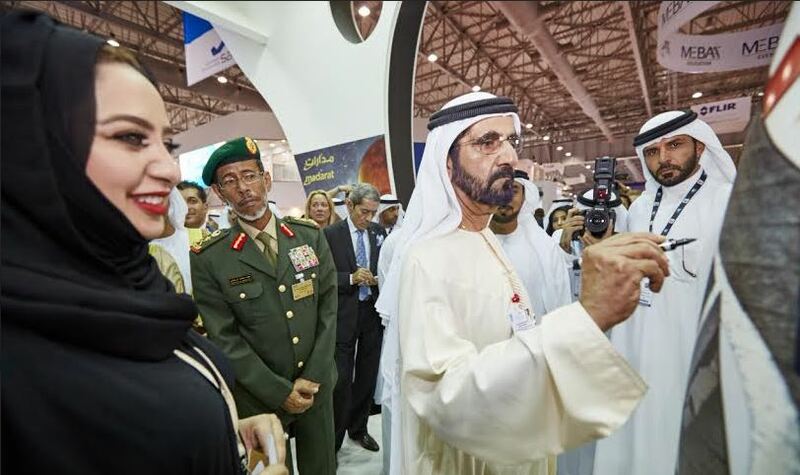 The week-long event has attracted more than 2,200 exhibitors from 45 countries including 18 from Canada. 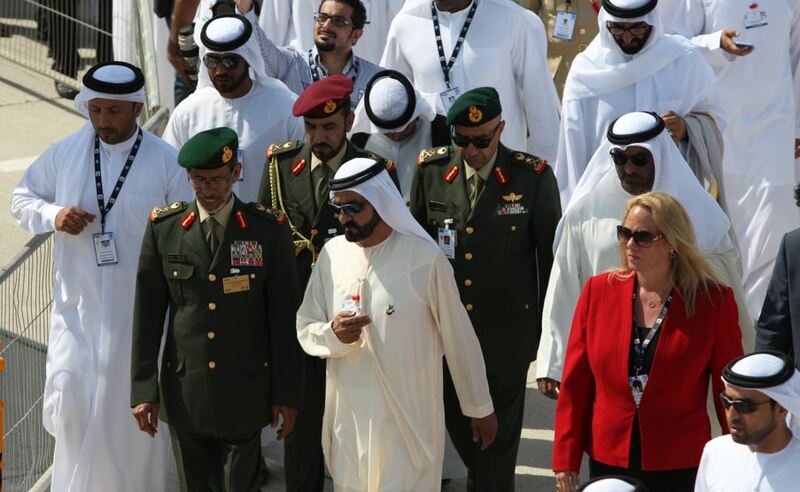 The United States will have the biggest presence – more than 350 companies will gather at the American pavilion. 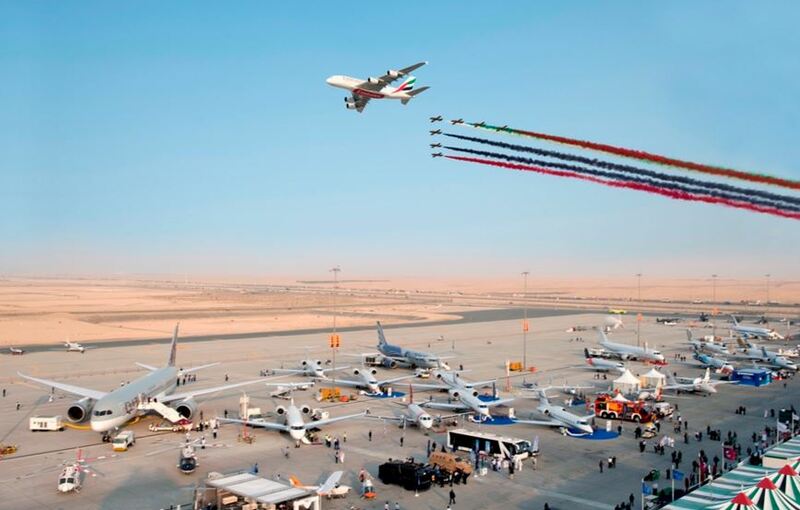 In all, 150 aircraft will be on display at the show and 40 of them will take to the skies of Le Bourget. 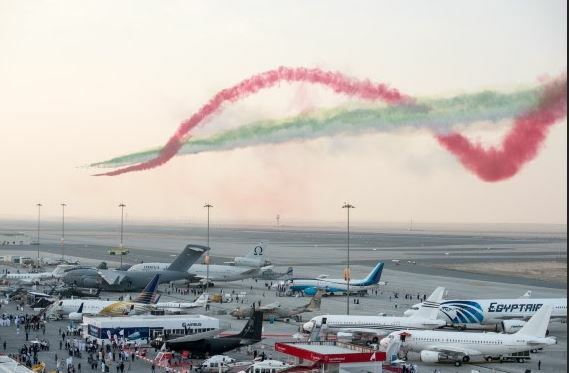 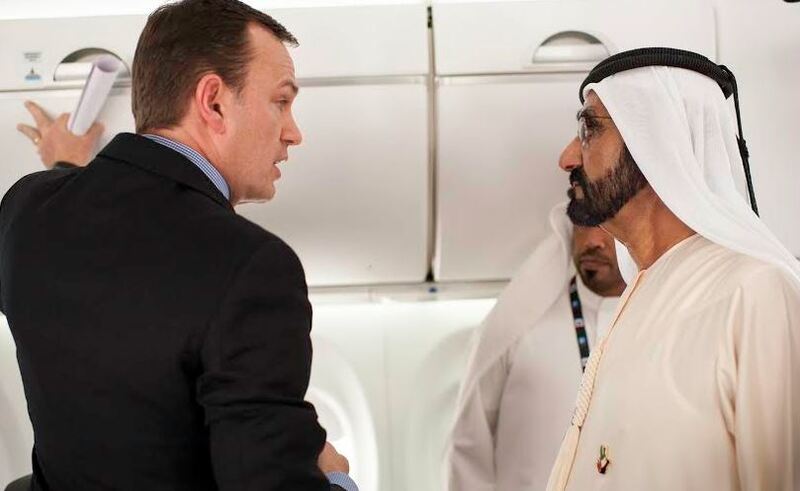 “Paris Air and Space Show is a major player in the aerospace industry, and shows its richness and diversity,” says Emeric d’Arcimoles, the show’s chairman and CEO.